An important part of vehicle ownership is the performing the regularly scheduled maintenance. 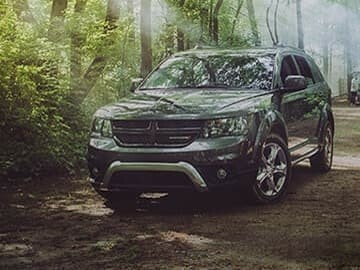 Burtness Chrysler Dodge Jeep Ram in Whitewater, WI is here for all your service needs. Our Service Department is staffed with Certified Factory Trained Technicians, that will take care all your service needs. 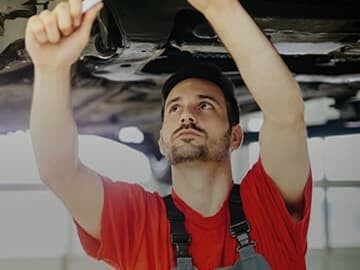 Everything from regular oil changes and tire rotation to major engine repairs. The Burtness Family of Dealerships started in 1921 and has grown to be one of the top rated, most trusted Dealerships in Southern Wisconsin. 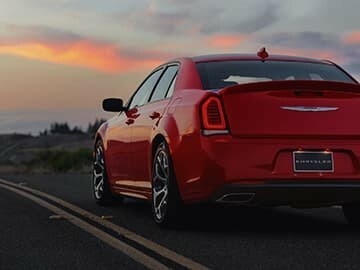 Whether you are looking for parts for a do it yourself project, looking for tires and brakes or scheduling an appointment for routine maintenance, our expert team is here to help. 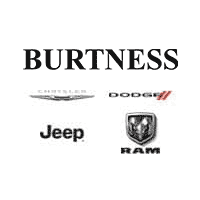 Burtness Chrysler Dodge Jeep Ram is your service destination for Walworth, Rock, and Jefferson counties. Call us or stop in today to schedule an appointment for your service needs. Established in 1921 by Elmer Burtness, The Burtness Family of Dealerships has grown from a small Standard gasoline station into one of the most prominent Families of Dealerships in southern Wisconsin. 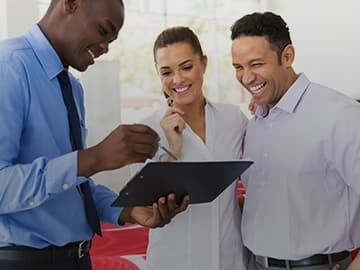 Although the gas pumps have long been forgotten, the Bowditch family, which currently owns the dealership, still prides itself on the same principles and values Elmer envisioned: being the leader in outstanding service to customers and their vehicles.